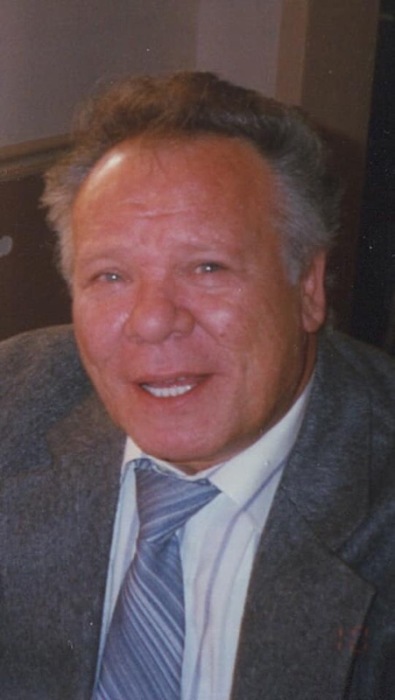 Carmen Presti, 77, of River Grove and formerly of Ribera Sicily, at rest April 14, 2019. Longtime husband of Janet nee Early. Loving father of Joseph (Lorene), Tara, Dino (Kathleen) and Robert Presti. Dearest papa of Nichole (Troy) Raymond, Dina (James) Wolfenden, Ashley (Gus) Toscano, Brittany Presti, Camille Presti, Anthony Presti, Nicholas Presti, Anastasia Williams, and Brian Williams. Great grandfather of 5. Cherished brother of Giuseppe (Antonina) Presti and the late Anna (the late Vito) Barsalona. Proud uncle and friend to many. Carmen was a lifelong carpenter. A memorial visitation will be held on Saturday, April 20, 2019 from 1pm until the celebration of life at 3pm at the Cooney Funeral Home located at 625 W Busse Hwy, Park Ridge, IL 60068. There's still time to send flowers to the Memorial Visitation at the Cooney Funeral Home from 1:00 PM to 3:00 PM on April 20, 2019.